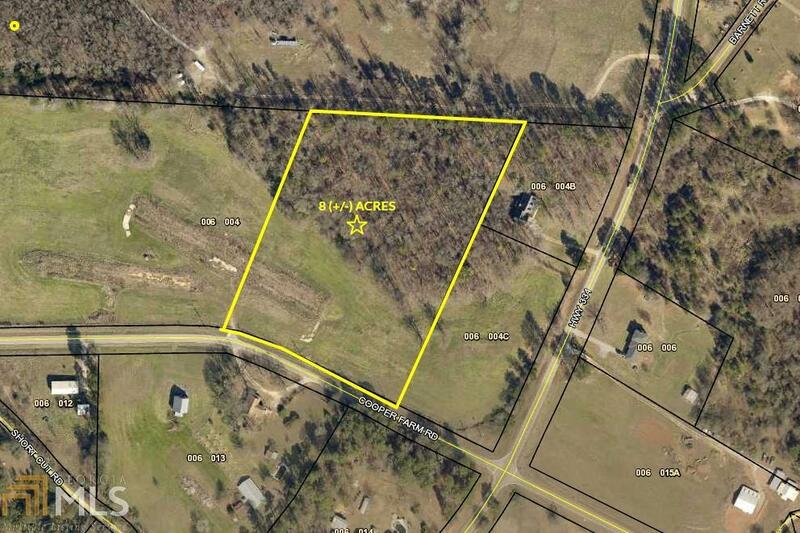 8+/- Acres located in private neighborhood of Jackson County. 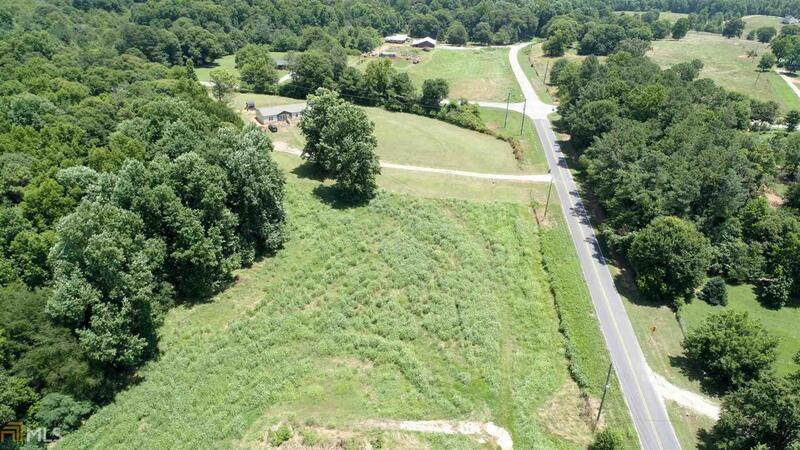 This property is a total of 19 +/- acres, has 1,300 +/- feet of frontage on Cooper Farm Road and is minutes from Highway 441. 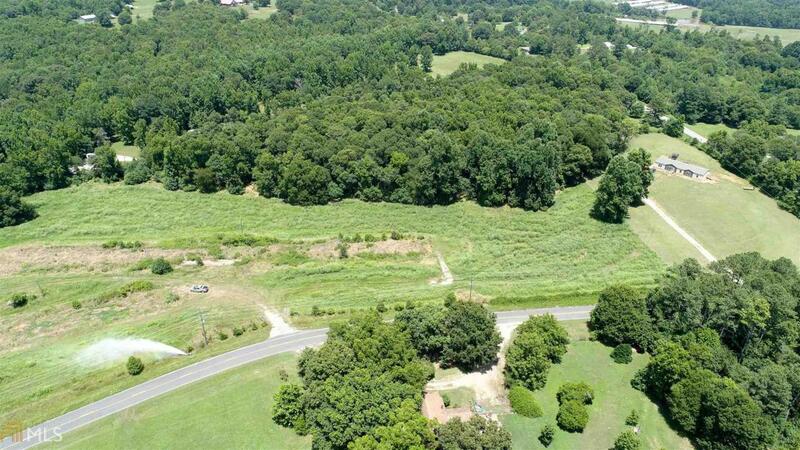 Mostly open pasture with some hardwoods scattered throughout the back. 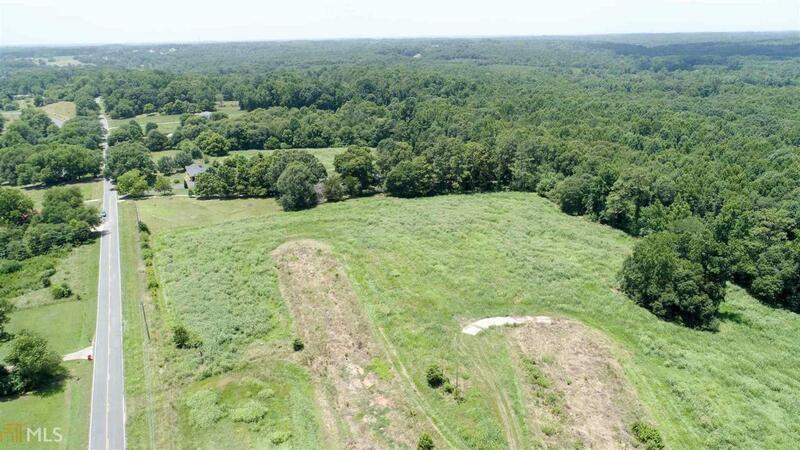 Property has been approved for two broiler houses and is a perfect fit for cattle, horses and other livestock. Seller is motivated and will entertain any and all offers. FINANCING AVAILABLE!! !